Anyone who knows anything about high-quality smoking accessories should be well aware of the fine products made by Incredibowl Industries. One of the leading names in smoking technology, Incredibowl is a Boulder, Colorado-based company that has made waves with its line of superb smoking accessories. 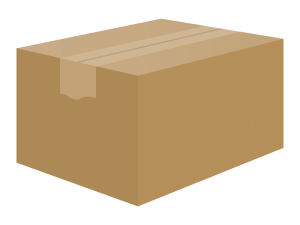 Since the company’s founding in March of 2009, it has delivered products that consistently impress with their combination of simplicity, style, efficiency, and ease-of-use. 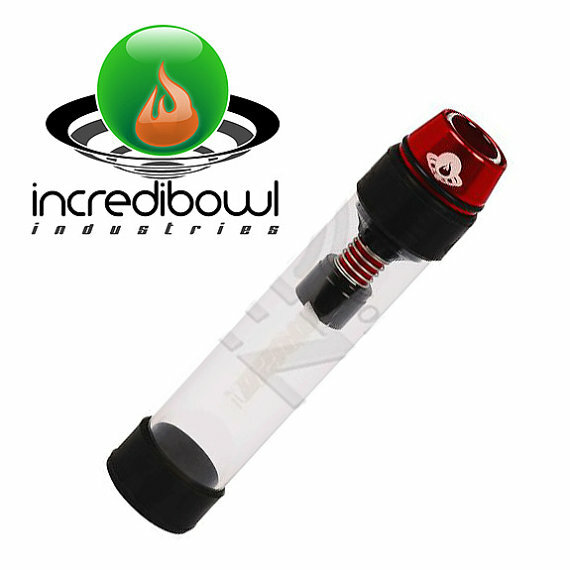 The flagship of the Incredibowl brand is the Incredibowl m420. One of the most innovative products in the company line, the m420 hails from the proud lineage of the company’s own i420, which set standards for pipe crafting that the rest of the industry has since sought to achieve. Featuring a unique and innovative filtration system, the i420 was a game changer that has caused more than a few manufacturers to rethink their own pipe designs. As impressive as the i420 is, it isn’t really designed to be moved around. It is quite a hefty unit, with the high-quality components and features adding quite a bit of weight. Although this ensures superior reliability and performance, the market clamored for the same features and functionality in a more portable model. 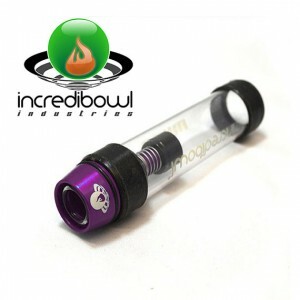 Incredibowl was only too happy to address the demand, with the result being the Incredibowl m420. The Incredibowl m420 offers all the same features and functionality as its larger predecessor, but in a handier and more convenient form factor. Like all the company’s products, the m420 is a marvel of technological innovation, with some of the most advanced features available in pipes of its class. Computer-aided design ensures total precision and superior performance that doesn’t come at the expense of simplicity and ease-of-use. Although one of the most advanced smoking systems in the market today, the m420 never baffles the user with science, and it remains as easy and as straightforward to use as most any other pipe. 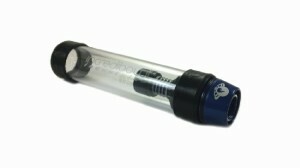 Measuring only six inches in length, the Incredibowl m420 is easy to mistake for a “quick-and-dirty” smoking implement. 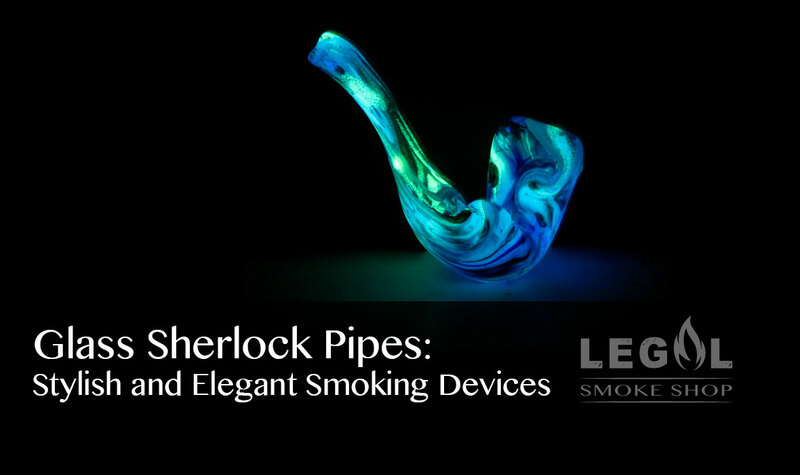 But a closer look at its design and features reveals a sophisticated smoking device that stands apart from the hordes of pipes and glass pieces on the market. It features a modular design that is virtually unheard of at this price point, allowing you to replace and upgrade specific components as you see fit. You can even mix and match components in order to creature a custom pipe system that delivers unparalleled performance. In fact, the m420 truly comes into its own when integrated into a more comprehensive smoking system. A particularly impressive feature of the m420 is its spring-loaded mechanism that forces clean air through the chamber. Providing a cool stream of potent smoke, this innovative system is a large part of what makes the m420 one of the finest pipes in the market today. It is hardly any wonder then that the m420 was judged the Number 1 Best Product at the Denver Medical Cannabis Cup. 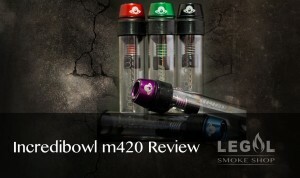 Learn more about the Incredibowl m420 here.